Keep your photo and video subjects sharp with this Aquatica Focus Gear, which is designed for use on the Nikon AF Micro 105mm f/2.8 lens (non-VR) in a compatible port on an underwater camera housing. 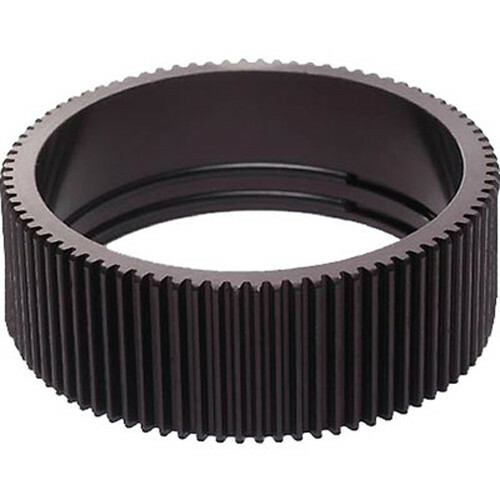 Mount the gear on the focusing ring of your lens, then connect it to the focus control knob of the housing compatible with your camera. Once beneath the surface, you'll be able to adjust focus using the housing's exterior control. Box Dimensions (LxWxH) 9.5 x 6.0 x 1.5"